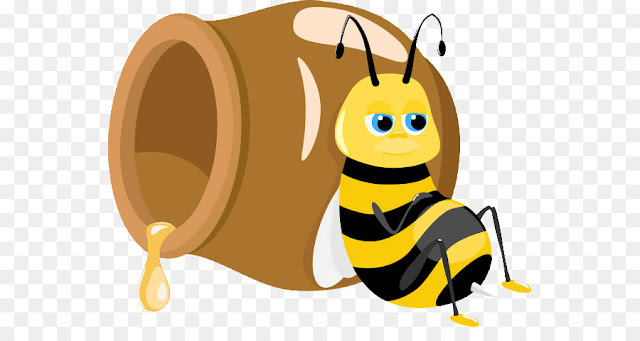 A low interaction honeypot with the capability to be more of a medium interaction honeypot. Feel free to follow the QuickStart Guide to dive in directly. The main documentation can be found at the HoneyPy Docs site. Leave an issue or feature request! Use the GitHub issue tracker to tell us whats on your mind. Pull requests are welcome! If you would like to create new plugins or improve existing ones, please do. NOTE: HoneyPy has primarily been tested and run on Debian and Ubuntu using Python 2.7.9. HoneyPy comes with a lot of plugins included. The level of interaction is determined by the functionality of the used plugin. Plugins can be created to emulate UDP or TCP based services to provide more interaction. All activity is logged to a file by default, but posting honeypot activity to Twitter or a web service endpoint can be configured as well.